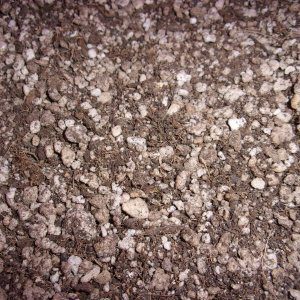 Super Soil Ready Mixes-Super Soil DYI Mix Kits-Super Soil Re-Amend Kits & Starter Soil. These premium super soil ready mixes come premixed and aged. 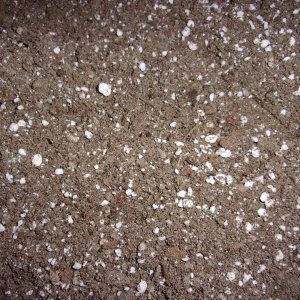 However, are available in DIY soil mix kits or ready mixes. Our growing soils are organic materials from top to bottom. Ingredients are time released for maximum results at the proper growth stages. 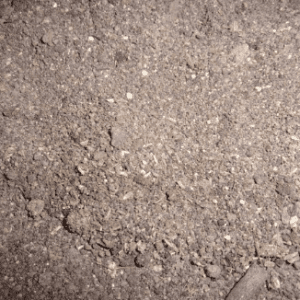 Most super soils have 6 to 10 amendments added to the soil. Mixasoil Super Soil Ready Mixes have over 19 different amendments, nutrients, and trace elements. With this array of ingredients your plants receive everything needed for all stages of growth. This Promotes flowering, in addition to reducing the risk of nutrient burn or lockout. 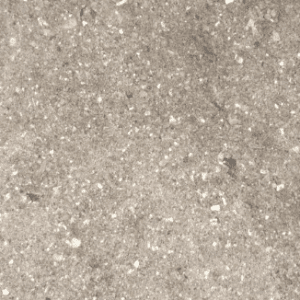 Our organic soils are completely reusable with proper amending. Therefore, just purchase a Mixasoil Re-Amend Kit. 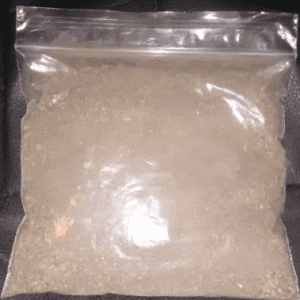 Add worm castings, 1 pound for 5 gallons. However you can purchase a Mixasoil Re-Amend Kit with worm castings added. Either way just add the kit, mix, water, and turn occasionally. After that, two to four weeks you will be ready to Plant!